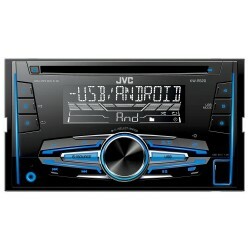 All you need to enjoy your favourite music, podcasts and audiobooks with a USB car stereo is a phone and a USB cable. 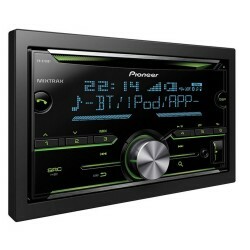 Connect, charge and play while you drive - what better way to make put your phone to use on a long journey? 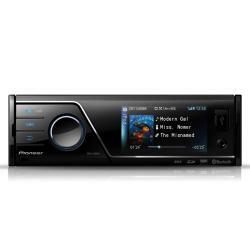 Car Audio Centre stocks USB car radios from some of the biggest brands in the audio industry, including Kenwood, Alpine and Pioneer. 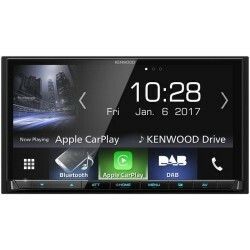 These manufacturers create systems that are available at a range of price points and include different levels of functionality. 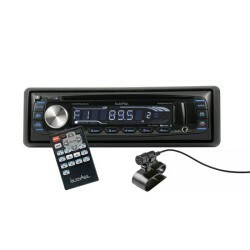 Alongside USB-connections, look out for aux ports, touchscreens, satellite navigation and more. 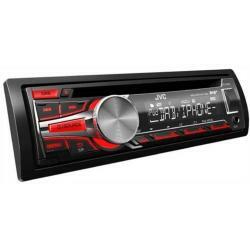 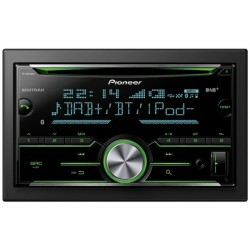 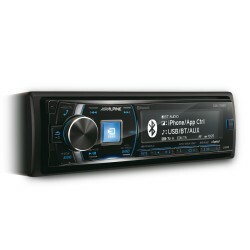 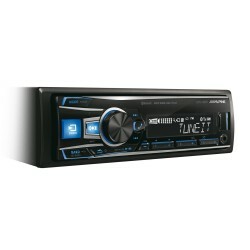 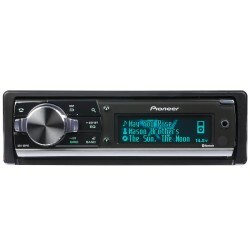 Whatever you need your in-car stereo system to you, there’s a product for you on the page below. 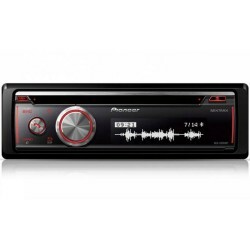 With over a hundred products to choose from, browse through the options available or use the filters to make it easier to find the kind of stereo that you’re looking for.